The king of Romancers: Everyone else follows in Dumas's train. My French translator, Jean Bourdier, thinks Twenty Years After—the sequel to The Three Musketeers—the greatest French novel. Stevenson's favorite was Le Vicomte de Bragelonne, which took the story still further. Nevertheless one ought to begin with the moment the young d'Artagnan sets out for Paris to make his fortune on a yellow pony that invites such mockery. Adventure is piled on adventure with speed, wit and panache, and the fearsome Cardinal Richelieu is the most intelligently drawn villain in fiction. Irresistible from the moment the drunken "old sea dog" Billy Bones takes up his abode in the Admiral Benbow. 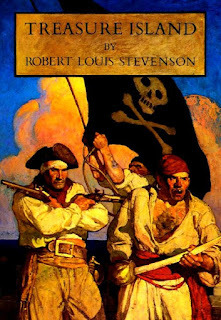 The horror of Blind Pew and the "black spot," a splendid, attractive villain in Long John Silver and a resourceful boy-hero—what more can you ask for? It was indeed written for a boys' magazine, but it is a story for all ages, and, once embarked, you won't be able to put it down. 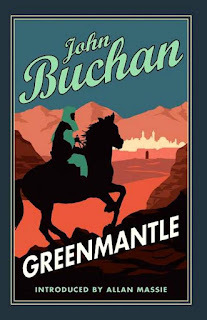 Disturbingly prescient with its warning of resurgent Islam, and the best of the Richard Hannay novels, Greenmantle is the story of four resourceful friends solving an intelligence riddle while traveling in disguise behind enemy lines during World War I. They save the day—and the empire. This rapid narrative is shameless in its use of coincidence, but also the most comforting of adventure novels. Read it by the fireside with whisky to hand. 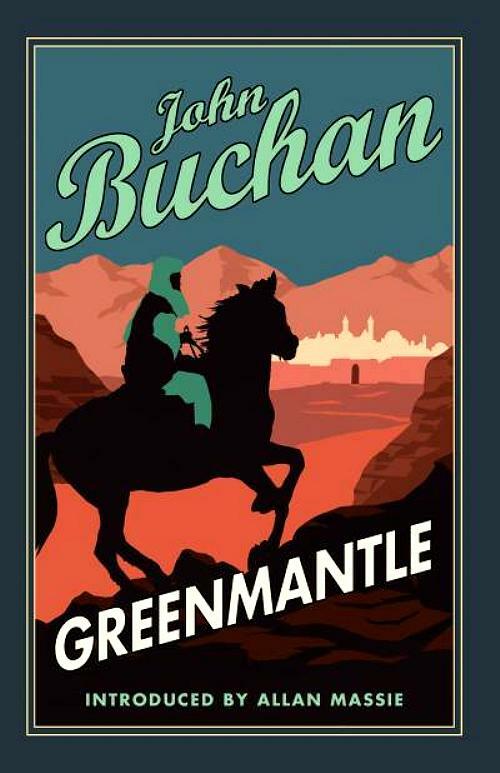 The former steeplechase jockey became the finest English writer of adventure fiction of the last half-century. Nerve, his best novel, has a particularly engaging hero, a young steeplechase jockey from a family of virtuoso musicians. His career is threatened by a TV presenter pathologically jealous of jockeys. The horse-racing setting should not deter readers with no interest in the sport. Two of Francis's warmest admirers were Kingsley Amis and Philip Larkin, neither a frequenter of the racetrack.